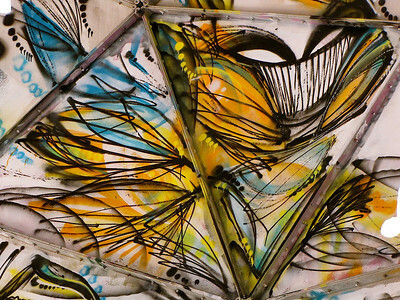 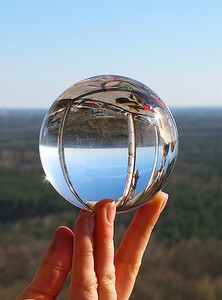 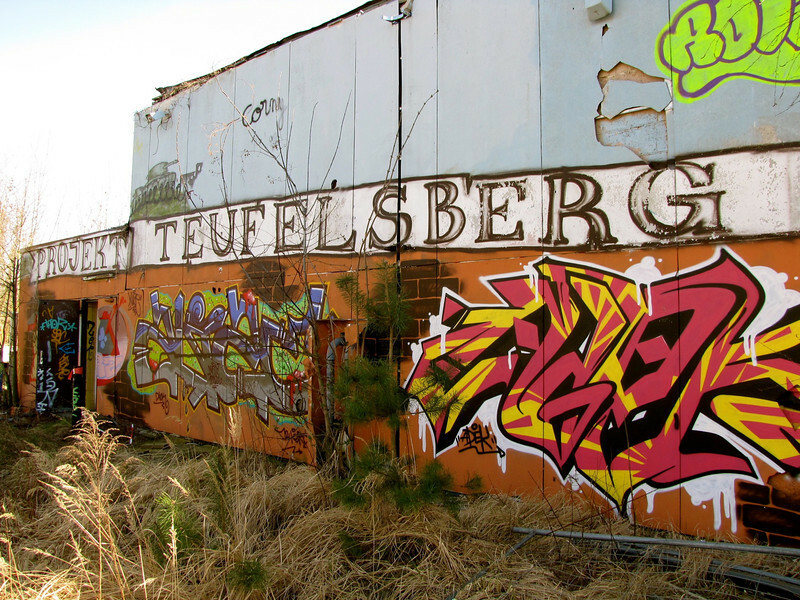 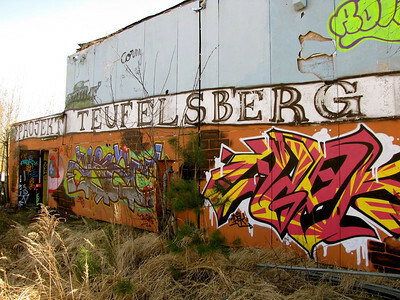 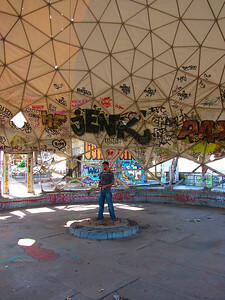 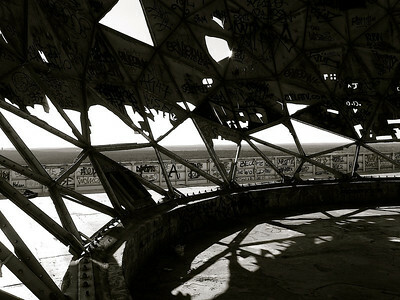 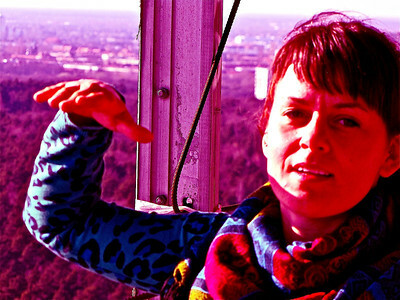 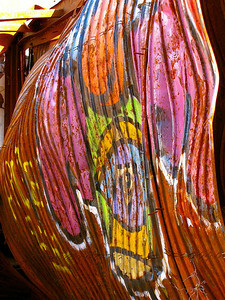 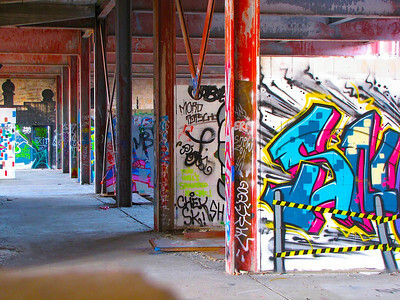 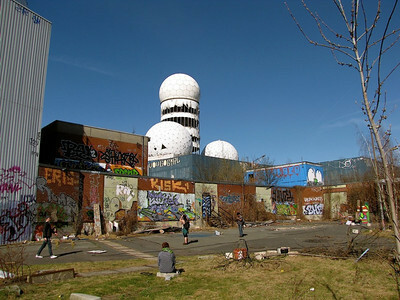 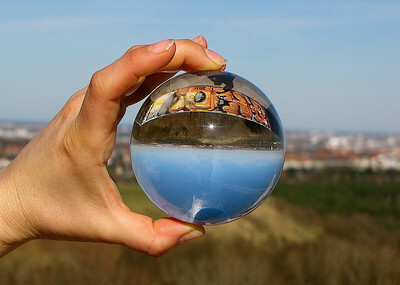 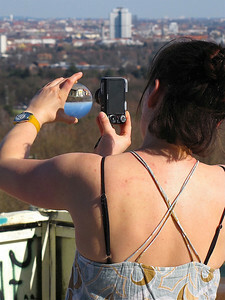 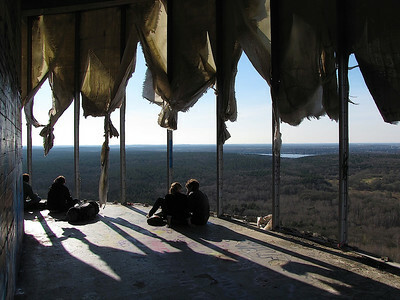 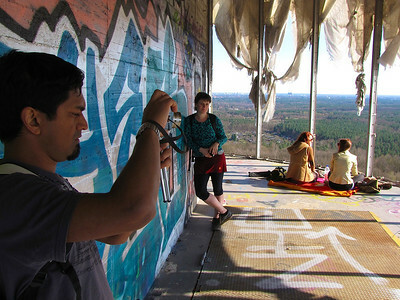 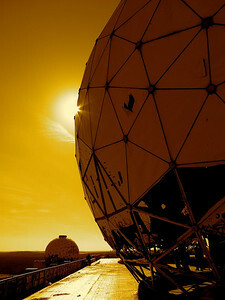 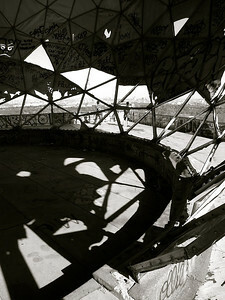 Teufelsberg, or Devil's Mountain, in Berlin was created from the rubble of buildings destroyed during World War II. 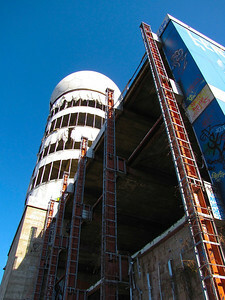 This man-made mountain in an otherwise flat plain provided the "west" with an excellent opportunity to establishing a listening post on top in order to spy on the communist "east". 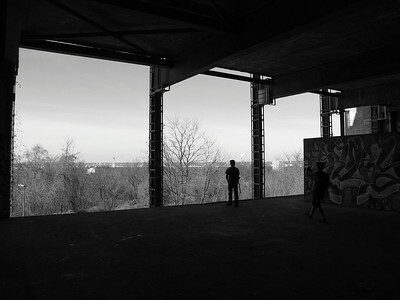 After German Unification the site lost importance and is now a collection of ruined shells from the Cold War era, as well as a canvas for graffiti artists.... and a great spot to look out over Berlin.